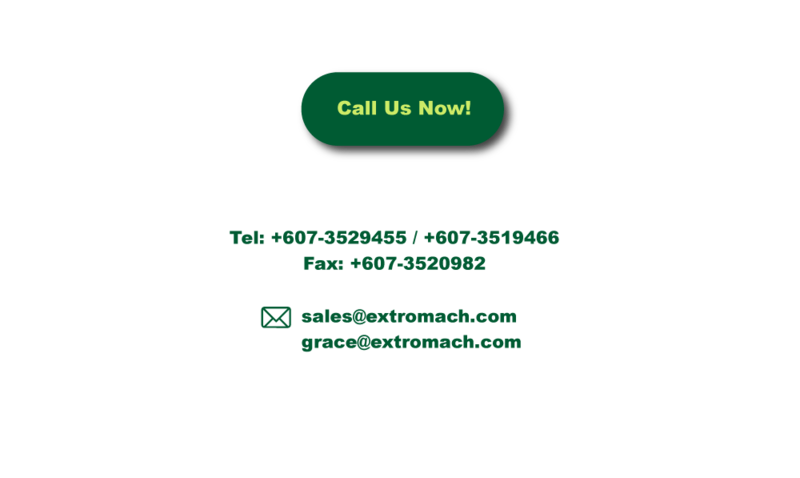 Extro Machinery Trading Sdn Bhd is a company that supplies industrial equipments, components and spare parts. Our office is located in Taman Daya, Johor Bahru (JB). We specialize in electrical power tool, compressed air equipment, MCCB, contactor, electric chain, rope hoist, variable speed drive, motor, blower and generator. Contact us now for more details.